Researchers have devised a magnetic control system to make tiny DNA-based robots move on demand—and much faster than recently possible. In the journal Nature Communications, Carlos Castro and Ratnasingham Sooryakumar and their colleagues from The Ohio State University report that the control system reduced the response time of prototype nano-robot components from several minutes to less than a second. Not only does the discovery represent a significant improvement in speed, this work and one other recent study herald the first direct, real-time control of DNA-based molecular machines. 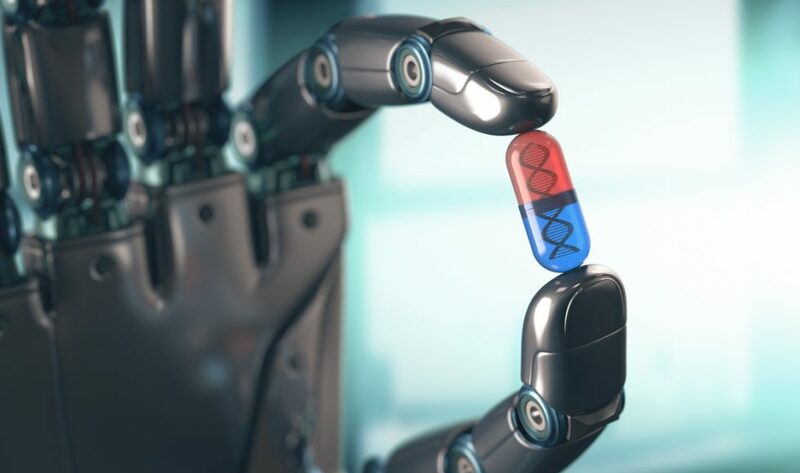 The discovery could one day enable nano–robots to manufacture objects – such as drug-delivery devices — as quickly and reliably as their full-size counterparts. Previously, researchers could only move DNA indirectly, by inducing chemical reactions to coax it to move certain ways, or introducing molecules that reconfigure the DNA by binding with it. Those processes take time. 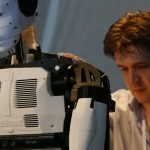 For the rest of the article, please visit http://www.scienceandtechnologyresearchnews.com/%e2%80%8bbreakthrough-in-controlling-dna-based-robots/.